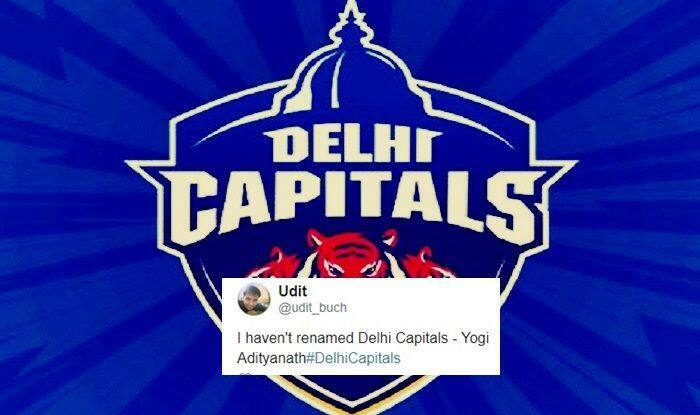 Indian Premier League 2018: The Delhi franchise got a new name from Daredevils to Capitals and it seems the fans are not too pleased with the change. Indian Premier League 2019: One of the most popular franchises in cash-rich Indian Premier League (IPL), Delhi have got a new name ahead of the upcoming 2019 edition of the tournament. Earlier known as Delhi Daredevils, the franchise has been renamed as Delhi Capitals at an event in New Delhi. However, it seems the fans are not too pleased with the change of name and are a little upset about it. Delhi are the only team in IPL history, who had never reached the finals of an IPL season. They have appointed young Shreyas Iyer as their captain for the new season of the slam-bang league. Delhi’s team management and top bosses conducted an official event for announcing the change, the event was live streamed on popular social media platform – Facebook. Ahead of the IPL 2019 player auction, the Delhi franchise also unveiled their new logo, with three tigers on its emblem at the event. After creating excessive hype and propaganda Delhi Daredevils changed their name to Delhi Capitals !!! Mohammed Kaif was earlier named as the Delhi’s assistant coach while Australian legend Ricky Ponting continues to be the head coach of the franchise.